The holidays can be so exhausting. 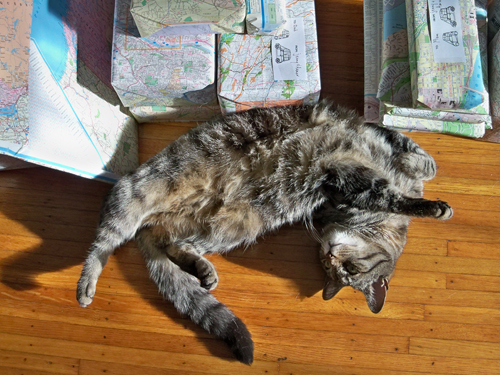 Today is the day to take a load off and relax... like Oscar here. Stewie is also an expert at relaxing. 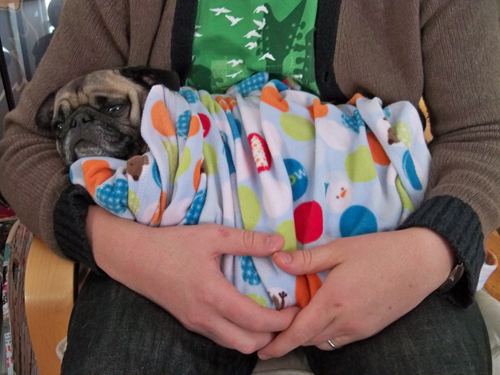 your snuggly little pug looks so much like mine it is scary! Merry Christmas!